Through outreach projects for the community, Bible studies, and retreats, this group of ladies progress in their walk with God and cultivate deep relationships on their journey. Our monthly meetings consist of Bible study, fun, prayer, ministry, laughter, and, of course, hot coffee. 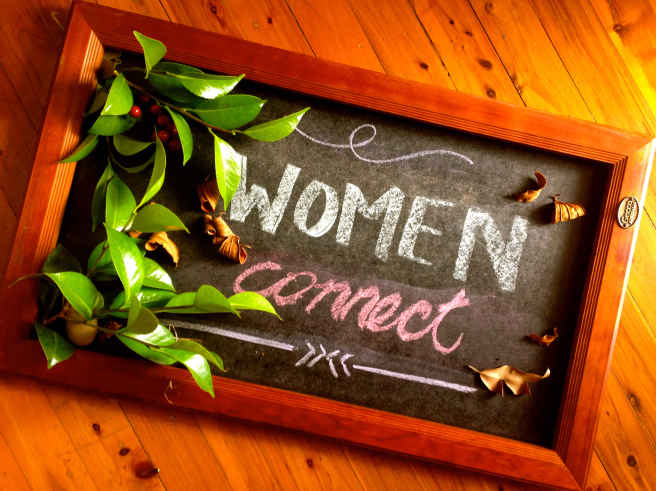 If you are looking for deeper friendships or a place to reach out to those around you, then we look forward to seeing you at the next Women Connect meeting.